All to often people make changes based on data without taking the time to observe what is really happening. This can lead to decisions that are not in the best interest of the business. Recently, in our retail shop the data showed that we had some product that was not selling. If we would have gone strictly with the data, we would probably clearance out the product and not carry it anymore. But, we believed the product was something that people truly wanted. Instead, we observed people as they perused the shop. What we saw was people weren’t even seeing the product with the way they were shopping the store. We decided to re-merchandise the store and almost instantly, as in the next day, we had sales on the product that wasn’t selling. Data didn’t tell us the problem, but it did point us in the direction of a problem. That is were data is very helpful, but the power came in observation. Observation helped us see what the problem truly was so we could take appropriate action. Do you take the time to observe the problem? Or do you just manage by data? I have had a hard time keeping up with the blog this year for a very good reason. Regular readers may know that my wife has had an online business selling handmade soaps and bath and body products that she makes. Over the last 4 years revenue has continued to grow at an incredible rate. So much so, that we out grew out house a year ago and have been searching for a space outside the house to make the products. Everything finally fell into place. 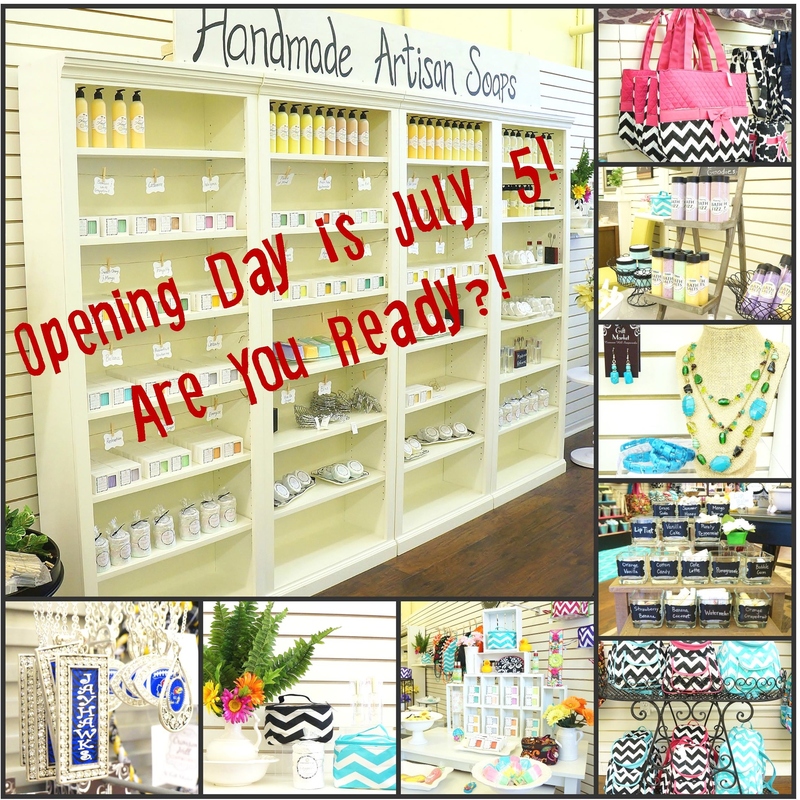 On Saturday, July 5th, 2014; Crimson Hill Soapworks and Gift Market retail soap opened for business. It took almost a year and a half to find a place, negotiate the build out and rent, get the work done to the space and then set up the retail space and the kitchen. The opening went better than we could have hoped for and now we are fully open for business. Are we using lean in the business? You bet. We aren’t perfect and we have a long way to go, but we have always applied the biggest tenant of lean from the start. Focus on value for the customer. We believe the customer sets the market price for the product and our profit is that price minus our cost without suffering quality. We know our target market and that is who we aim to please. Our products may not be for everyone but for our target market we want to drive a high value proposition.